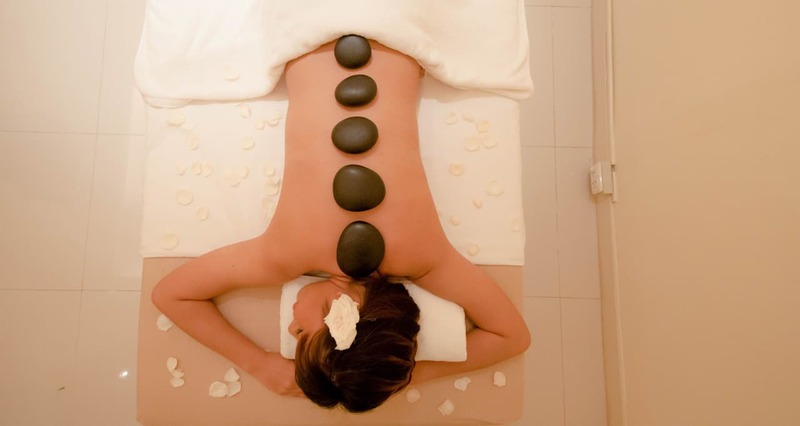 "A wonderful massage experience. Very nice and professional staff. A spa that carries befitting name – Lullaby! " "Very good massage and one of the best massage environments I'd ever experienced. Very cool decor. Will come definitely again next time to Thailand! " "We had a wonderful, relaxing experience. The staffs were very kind and professional, and the atmosphere was perfect and calm. We will definitely come back if we can!" 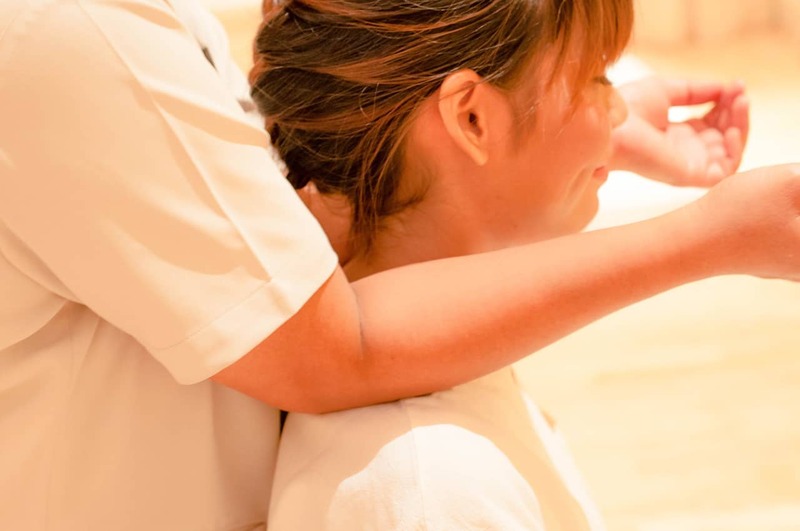 "I think this place is the best place for massage that I have been to so far. Very relaxing and nice, calm. The music and the lighting and even the whole setting are just as nice and appropriate. Thank you! " "Again, a perfect treatment. Thanks a lot. I’ll be back soon! " 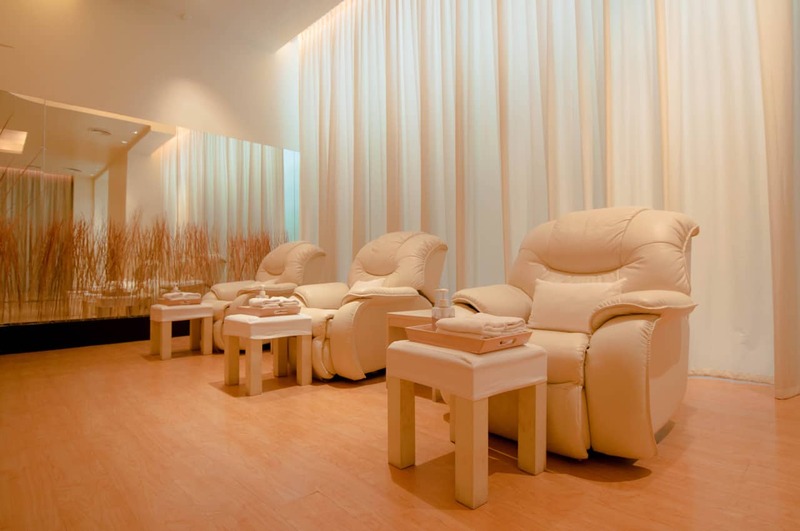 "Have done lot of Spa; so far, Lullaby is the greatest; relaxing, clean and also reasonable price. Love it here"
"Thank you for this wonderful massage…my husband and me feel 20 years younger"
"Do continue to keep Lullaby quiet, small, exclusive and private. We like the personal service a lot. I’m most impressed that the staff can remember customer’s names after only 1-2 visits. The prices are right and the standard of massage is good. Keep it up." "Lullaby is absolutely wonderful! I have never experienced a traditional Thai massage and it is just brilliant. The best massage I have ever received. I will always come here when I return and tell all I know. Thank you for a lovely experience." "Calm & Relaxing in a very clean and comfortable environment. A GREAT MOMENT!"